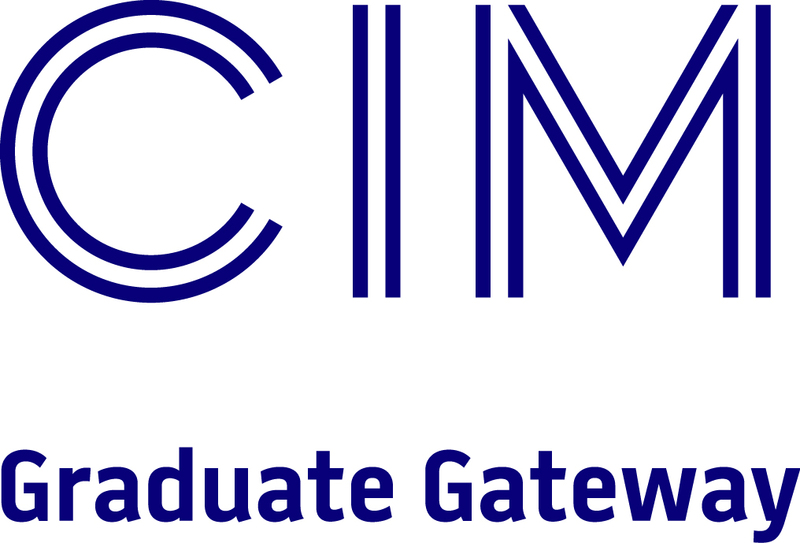 Accredited by the Chartered Institute of Marketing (CIM) for the purpose of gaining CIM qualifications through the Graduate Gateway, this course combines key aspects of managing organisations with a specialisation in marketing. You’ll cover the core concepts,practices and techniques of management and marketing such as decision-making, marketing strategy, consumer behaviour, marketing research and advertising, and gain an understanding of the wider economic context of business. You’ll gain a foundation in the functions and processes of business such as accounting practices and supply chain management. Diverse optional modules will allow you to tailor your course to suit your own interests and career plans, focusing on topics ranging from human resource management to innovation and technology and management consulting. Throughout the course, you’ll develop the analytical, quantitative, computing, presentation and other transferable skills required by the business world. Compulsory modules in your first year will give you a broad foundation in both subjects. You’ll gain an understanding of basic accounting practices and economic principles, as well as organisational behaviour and the theory and practice of setting up a business of your own. You’ll also be introduced to the basic concepts and techniques used in marketing. You’ll build on this in Year 2, where you’ll examine how theories of organisational behaviour relate to real-world situations. At the same time, you’ll look at how information is used to support management and organisational decisions and explore key business functions like marketing, corporate social responsibility and operations. On the marketing side, you’ll gain an in-depth understanding of consumer behaviour, how this is measured and the techniques used in marketing research. 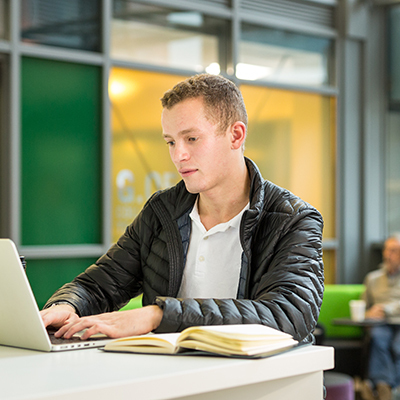 Optional modules will allow you to focus on topics like business history or managing international business. There are fewer compulsory modules in your final year. You’ll develop your management skills by studying marketing strategy, promotional management and the challenges and opportunities in international marketing. You will also complete a dissertation, an independently researched project that you submit in your final year, allowing you to apply your research and analysis skills to a management or marketing topic of your choice. Through your choice of optional modules, you could explore topics such as managing diversity in the workplace and employment law – and if you choose the Contemporary Management Consulting module, you’ll have the chance to register with the Chartered Management Institute. If you successfully complete the module after this, you’ll gain the CMI Level 5 Certificate in Professional Consulting. This course is ideal if you’re seeking a career within the marketing function of an organisation and want a broader understanding of general management than you can access through a pure marketing degree. Over the last few years graduates from our management programmes have used this flexible degree to go into jobs such as Human Resources Manager, Recruitment Consultant, Advertising Executive, Business and Solution Analyst, Purchasing Manager, Brand Management Trainee, and Business Process Specialist.